by David Sedaris. A ONE MAN holiday adventure starring Dominick Varney as a disgruntled department store elf named Crumpet. At first the job is simply…humiliating, but once the thousands of visitors start pouring through Santa’s workshop Crumpet realizes the struggle is REAL. 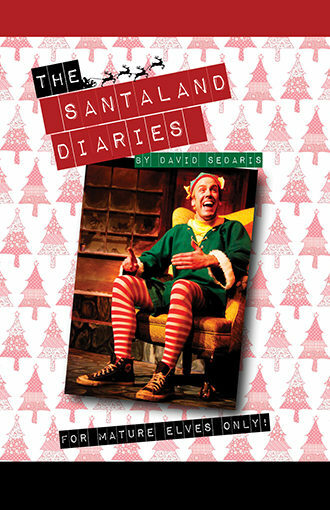 Portraying over 40 ridiculous characters, we are delighted to fill your holiday stocking with this wry and witty look at the combination of retail hell and theatrical spectacle that is the holiday season. It’s a story that will have mature audiences laughing until the New Year Arrives. 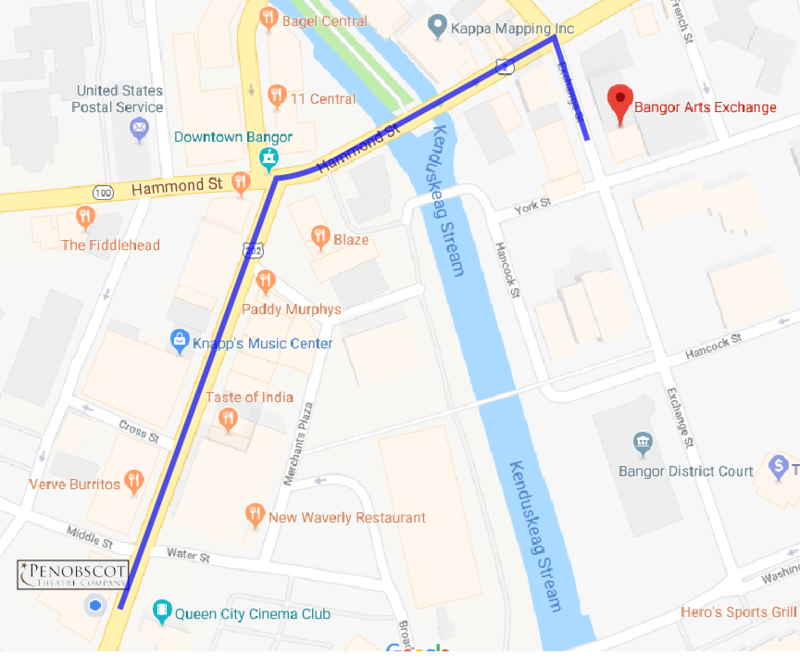 Performances to be held at BANGOR ARTS EXCHANGE 193 Exchange St.